Managementors is delighted to announce that for the second year running, it has been named one of the top UK Management Consultancies by the Financial Times in 2019. This is based on the research carried out by Statista, who compiled two surveys: a client survey among senior executives who have previously worked with consultancies and an expert survey of partners and executives from Management Consultancies. 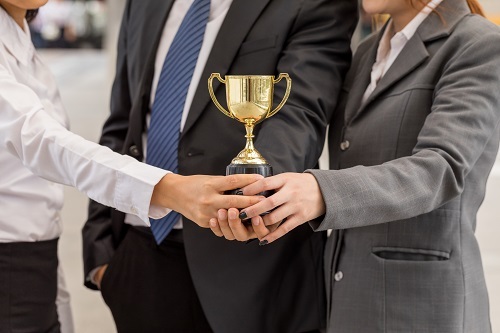 According to the survey, out of more than 8000 management consulting firms in the UK, Managementors remains among the top 200, ranking it in the top 3%. As customer satisfaction lies within the heart of Managementors, it is extremely honoured to be named for the second time in recognition of its work.